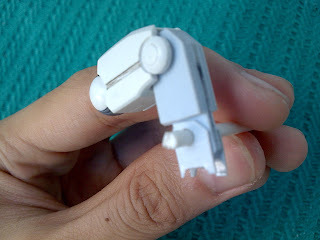 Adding Articulation to the knee armor of the FG Exia. 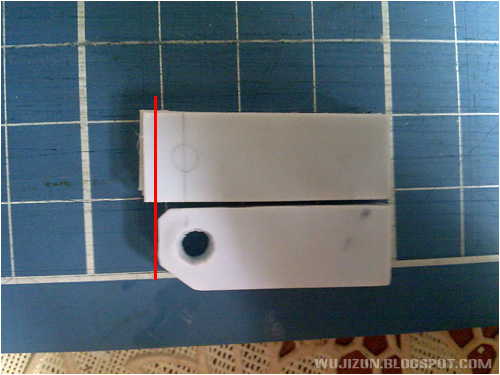 Use Pla-Plate 3mm or 2mm. 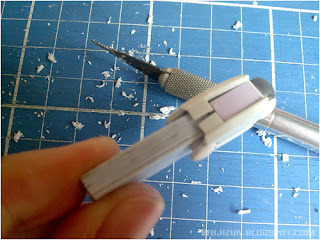 Use PIN VISE or HOBBY KNIFE to make a hole for the peg. 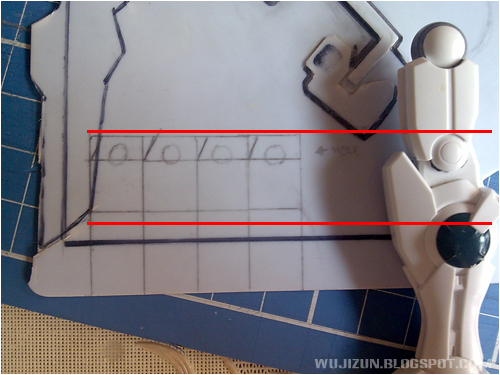 Exactly Fits! 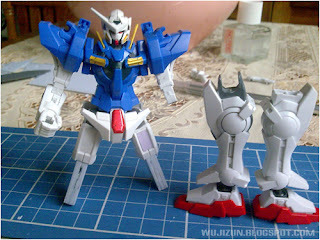 Without trimming anything inside the leg part. Duplicate your Articulation part for the another knee by repeating the steps ofc. 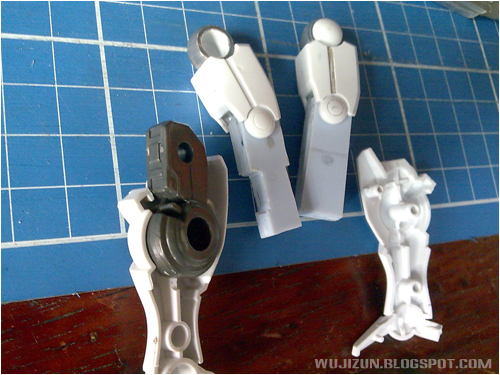 The Articulation Part looks long. 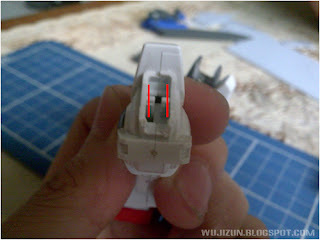 I made it long to avoid some mistakes. 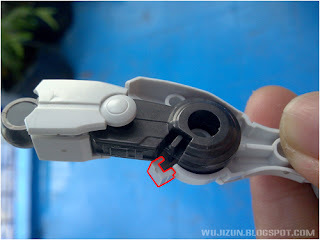 And make a hole for the peg in the center. and attach the small thin pla-plate like in the picture below. 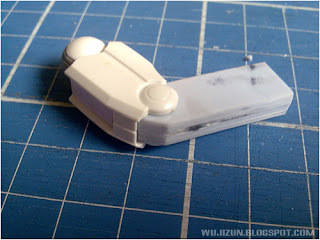 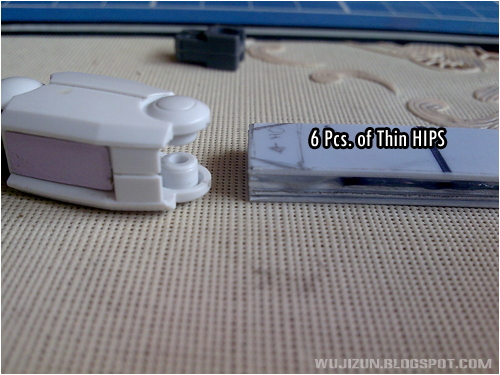 You can also use the HG Grey part from your HG 1/144 Dynames and Exia knee. 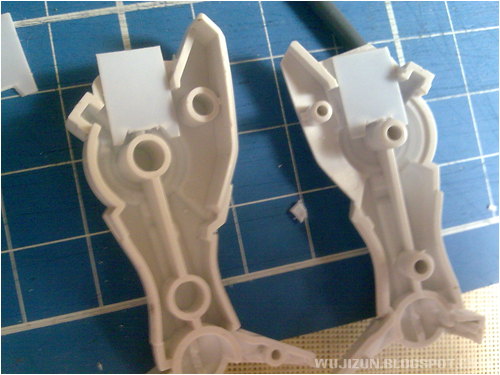 First cut all the grey parts on FG Exia's Knee armor. Then cut the red selected part in the picture and make scratch build it. 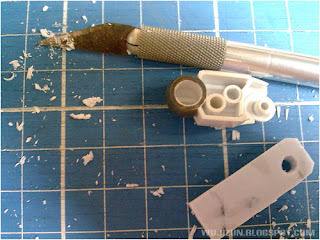 Cut the vertical plastic that blocks the hg grey part inside of the knee armor.